#tdil how the band linkin park came together. so, in the beginning, the band was actually called ‘xero’ and was formed by school friends – mike shinoda, rob bourdon and brad delson. 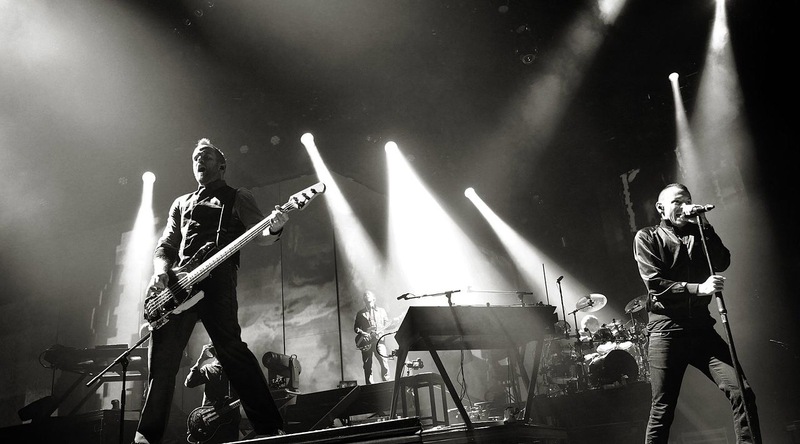 after graduating from agoura high school in california, those three dudes started to take their music more seriously and enlisted joe hahn, dave farrell and mark wakefield to the band. creating music in mike shinoda’s sketchy bedroom studio, a four track demo – named xero – landed in ‘97. sadly, it didn’t see the band gain a record deal … this prompted then lead vocalist mark wakefield to leave the band. the search for a replacement took an age! but eventually, chester bennington became wakefield’s replacement. with a new found vitality and sound – thanks to the vocal chemistry between chester and mike – the band was renamed ‘hybrid theory’. in 1999, hybrid theory dropped a self-titled ‘extended play’. circulating around forums and chat rooms, it became a real big deal. it was then that the band once again decided to change their name … this time to the name that we all know and love ‘linkin park’. the name is actually a play on santa monica’s ‘lincoln park’ … the name was originally even going to be lincoln park. why isn’t it? well, they changed it so that they could claim an internet domain name … linkin park was free! i feel like that’s probably a nice place to stop … we all know what happened with the massive success in 2000 that was hybrid theory. it was and still is a total masterpiece – one that very much shaped me growing up … in a real big way. today is a genuinely sad sad day … i’ve never really got it when people were sad that a celebrity had died – now i do. chester, you will be sincerely missed, the rock world now has a huge hole in it … we’ve lost a man who was not only insanely talented … but one who helped literally shape me, my friends and my generation.